EBL: Trump Bans CNN's Kaitlan Collins From White House Event, Media Loses Their S*** Update: Or did they ban her? 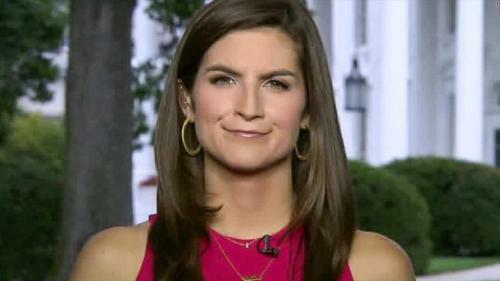 Trump Bans CNN's Kaitlan Collins From White House Event, Media Loses Their S*** Update: Or did they ban her? 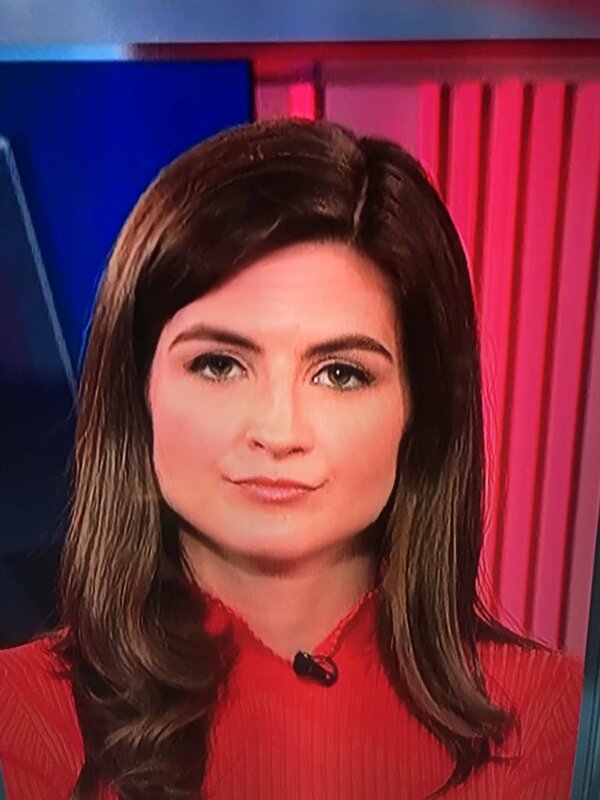 Donald Douglas is right, Kaitlan Collins does smirk (since I watch very little CNN I had not noticed). Given CNN's inherent bias against Trump, she is perfect for CNN's Trump Coverage (other than sending that chidey, dumpy, paid TrumpScold™, and ratings killer Ana Navarro). Update: Instapundit: WH: Ask her if we ever used the word "banned"? Not So Angry Mike: Comey puts the breaks on an Assange deal?